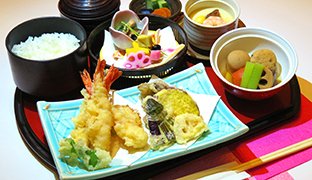 A popular japanese cuisine restaurant. 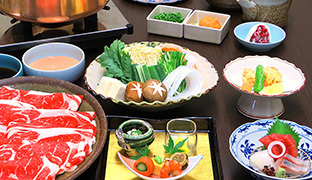 Please enjoy high quality meat with shabu-shabu or sukiyaki. 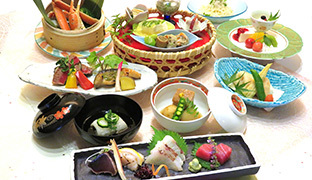 recommended a la carte dish & japanese sake,japanese distilled spirits. 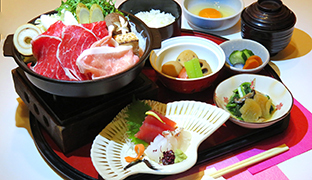 Offered more friendly Japanese food with its tradition and technique. Please feel free to come by affordable Japanese cuisine. 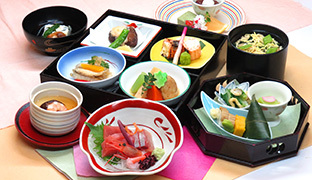 Restaurant preparing dishes of reasonable price. 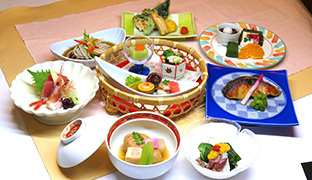 Our restaurant are very popular Japanese restaurant. keihin kyuuko Toei Line Shinagawa Station 3-minute walk.